Click image above to download the guide. 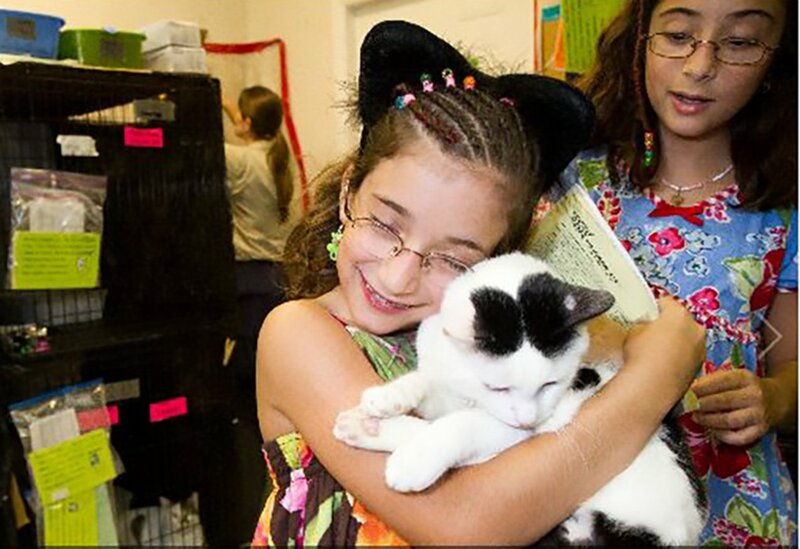 Whether you are starting a new humane education program or you want to review your current program with fresh eyes, we are here to help. If you are developing your humane education program from scratch and feeling overwhelmed, don’t worry - you are not alone. There are incredible resources available to help you get started, and many of them are accessible for free or at low cost. To get the most from these resources, first identify your specific program goals, then find the materials most relevant to those goals. We suggest that you start small, and with time, you can always expand and grow. If you already have a program, but you want to increase support from your organization or local community, or you want to find ways to make it more robust and valuable to those you are trying to reach, we have tips and tools to help with that as well. 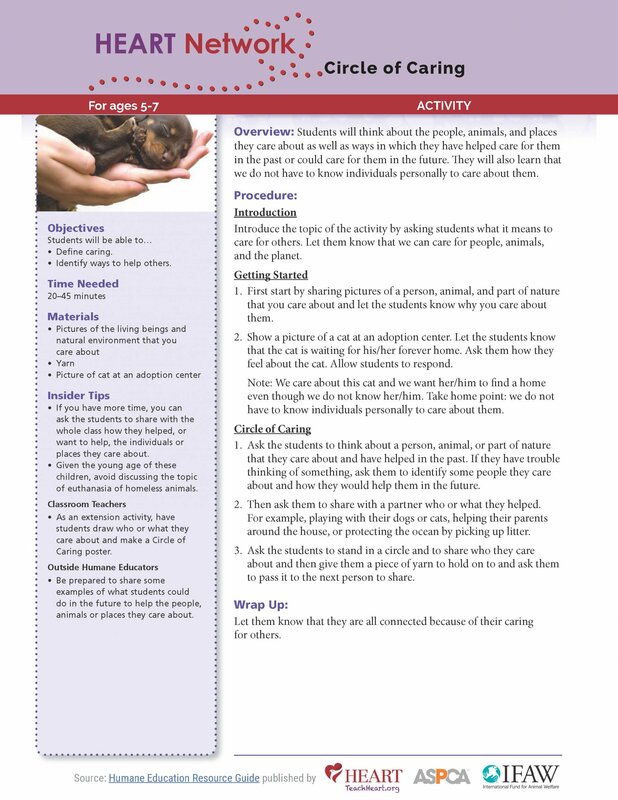 In our featured download, Eight Steps to Starting or Revamping Your Humane Education Program, we provide you with a strategic process for creating and developing programs that will increase your effectiveness in meeting your goals and demonstrating your program's value. 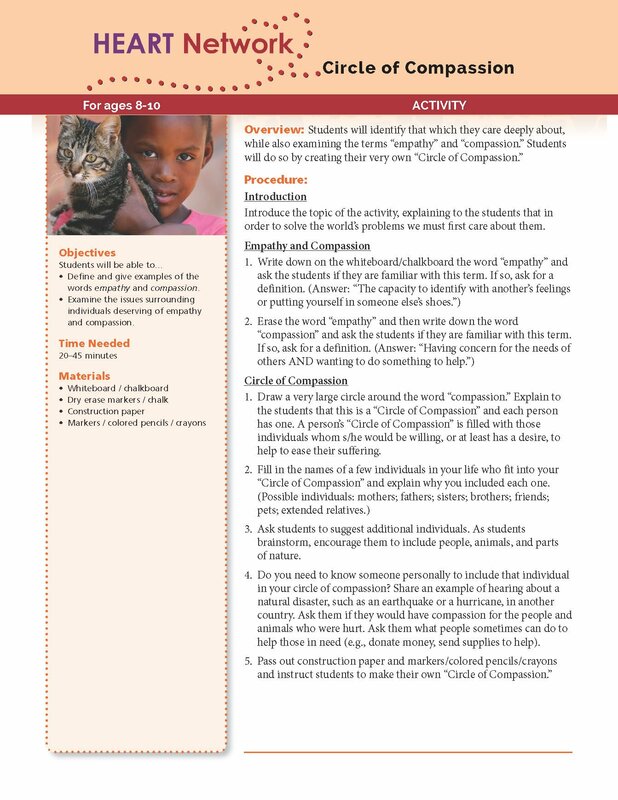 This is a great activity to start any humane education program because it fosters the core value of care for others. 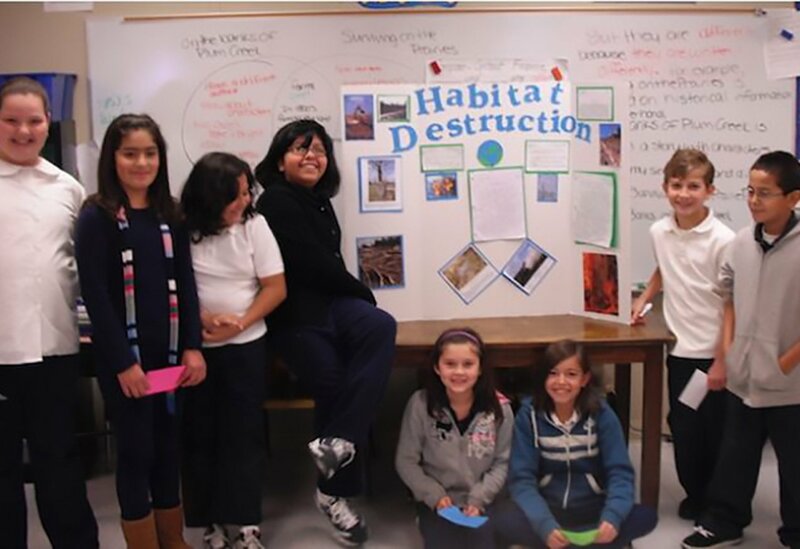 Children will think about something they have done to help someone or protect nature. They will then create a symbolic circle of caring to show how we are all connected by our care for others. Youth tap into their creativity to create their own 'circles of compassion,' in which they write down and draw pictures of those they care about and would stand up for if they were in need. To connect this activity to what you teach, reflect back on this at the end of a program and ask youth if there is anyone they want to add to their circle based on what they learned. This is a modified version of our classic Circle of Compassion activity. It includes fictional short stories about youth who acted compassionately. The stories can be used to inspire and empower youth to consider effective ways they too can take action to make a positive difference for the issues they learn about in your program. 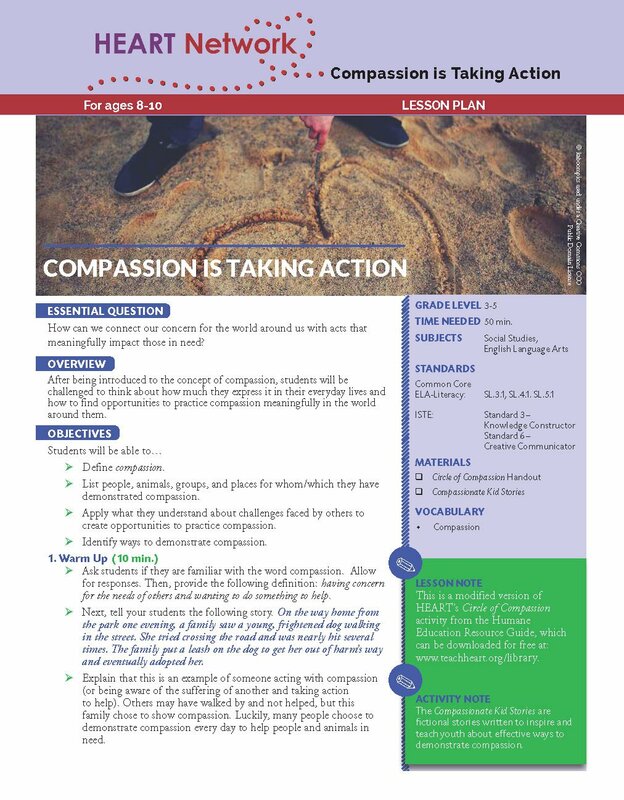 An important part of humane education is practicing humane communication techniques so you can create a safe and welcoming learning environment that encourages open and honest dialogue. 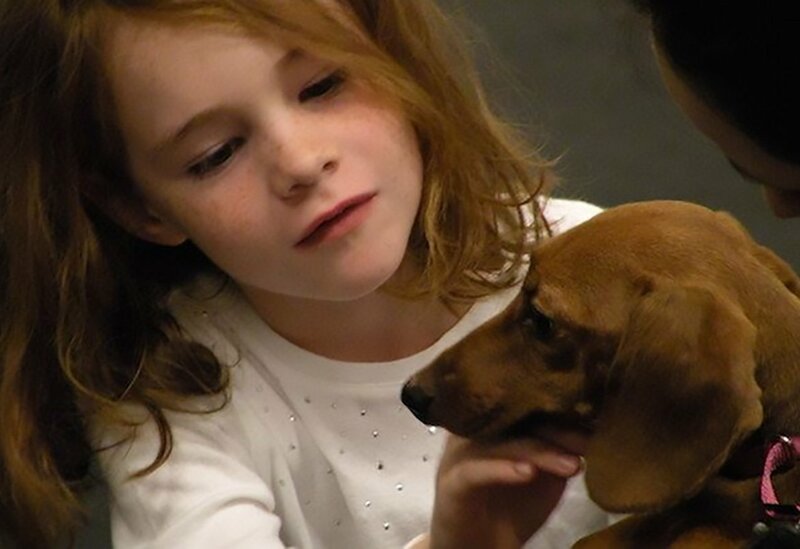 This video demonstrates five easy-to-use humane communication strategies that can be applied to any humane education program.